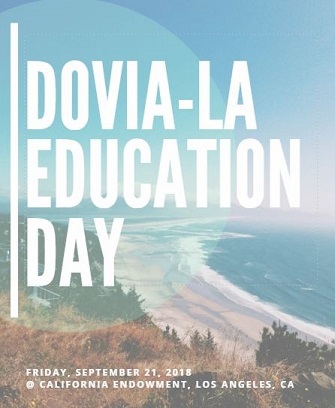 Each year, DOVIA-LA hosts Education Day, which is the premier West Coast conference for professionals in the field of volunteer engagement. 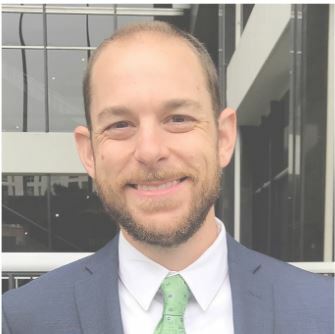 It’s an excellent opportunity for those working with volunteers in the Greater Los Angeles area to dedicate time to professional development, learning and sharing best practices and networking. This day is designed for all levels of the organization. What does it look like when we have a volunteer-centered organizational culture? How can we, as volunteer management professionals, foster and facilitate this within our own organizations and agencies? During this presentation, Dr. Erin Barnhart will discuss the cornerstones of crafting a volunteer-centered organizational culture, including how it can be created in partnership with staff and volunteers and through innovative volunteer program and position design. 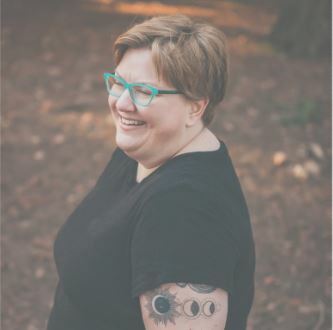 Erin Barnhardt, Ph.D. develops and delivers effective engagement tools, trainings, and resources for volunteers, interns, students, field professionals, and service/service-learning organizations worldwide as the Founder and President of Effective Altruism, LLC. 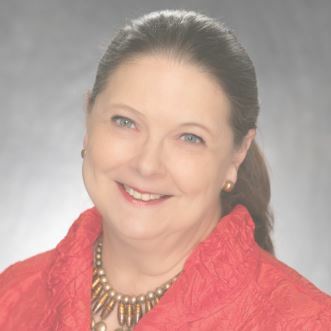 She serves on the Board of Directors for the Council for Certification in Volunteer Administration and the Advisory Council for Fund the People. She is also a member of the Oregon Committee on Volunteerism, an online instructor with Education Northwest, and an adjunct professor at the University of Oregon. In previous positions, she served as the Graduate Program Director for IPSL and the Director of Volunteerism Initiatives for Idealist.org. A former Fulbright Scholar and AmeriCorps NCCC alum, Dr. Barnhart earned her Ph.D. in Urban Studies, studying international civic engagement. Creating experiences that educate and inspire corporate employees to act is essential to achieving our missions and critical to growing our businesses. 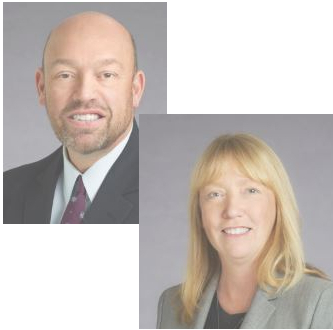 Workshop participants will learn about strategies to plan, resource, and execute projects that engage corporate volunteers in ways that build and deepen their relationship with the organization, generate revenue, and drive impact. During this interactive session, participants will also work in small groups to develop their own volunteer experiences using the Impact-Revenue-Engagement model. Does your organization have a path for volunteer growth? Are you nurturing potential leaders as valuable strategic resources? Every manager is pleased when volunteers show up, do their work, and meet their goals….all with a pleasant demeanor. But what about that small percentage of volunteers who are wanting more responsibility… always pushing the edges, suggesting new or different ways to do things, and envisioning bigger and better programs. Do you view them as irritants or inspiration? This workshop will help you identify leadership traits in your volunteers and provide practical tips to productively cultivate them. And… you may even discover how to sharpen your own leadership skills, as well! Management of a nonprofit often couples management of employees with interaction and management of volunteers and workers not considered to be traditional employees. The lines can be blurry and the rules are changing. This session will address some of the key issues nonprofits should follow to protect themselves against legal issues and claims, such as: Recruitment and onboarding of volunteers, Background checks, Establishing roles and duties for volunteers, Diversity and inclusion, Harassment and discrimination issues, Internships (paid and unpaid), Independent contractors, Injuries/damage, Insurance coverage, Other relevant developments, Tools and action steps! What is a CVA? Why might I consider earning it? What is the process for certification? This workshop will introduce participants to the Certification in Volunteer Administration, including an overview of the process and how it can benefit one’s professional development. How much does Education Day cost? $135 Become a member or renew your membership and you will receive the member discount to Education Day, entry to our November 2018 meeting and all of 2019! Yes, coffee, tea, a continental breakfast and full lunch are included in the ticket price. How do we select which workshops to attend? You can choose which two of the four workshops to attend. California Endowment Center is on the block next to Union Station so there are many public transportation options. If driving, on-site parking is FREE at the California Endowment Center. Please note there is some construction being done on Bauchet St., which leads into the parking lot. The California Endowment Center advises that guests arrive with a little extra time to park in case of delays. Please email us at doviala@gmail.com with any questions.